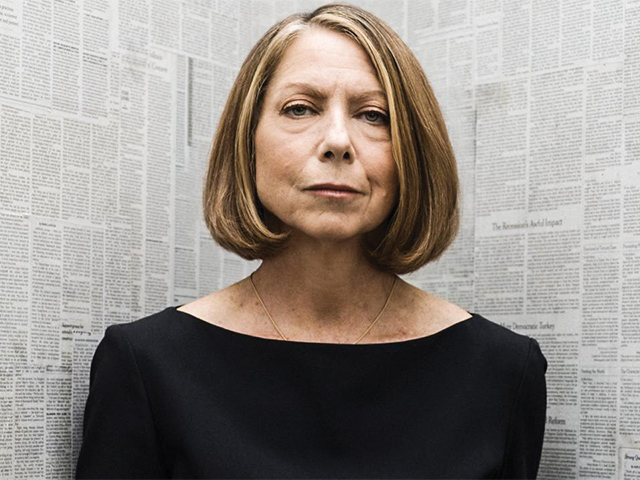 Jill Abramson, former Executive Editor of The New York Times, has been appointed as an Adjunct Professor in DCU’s School of Communications. Abramson’s role will be primarily supplementary and is not expected to work directly with students over the course of her two-year term with the University. Her duties include being the keynote speaker for an international conference which will be hosted by DCU later this year. “She is one of the most eminent journalists in the world and her involvement with the school is bound to help the reputation of the programme and, therefore, of its students and its graduates,” said DCU Professor Steven Knowlton when asked about the appointment of Abramson. Professor Knowlton, who freelanced for the New York Times during his journalism career, regards the publication as “one of the world’s great newspapers”. He added that Jill Abramson inherited this reputation as its Executive Editor. Jill Abramson was Arts Editor for her college’s newspaper The Harvard Independent, while studying History and Literature. The former Times magazine reporter worked for The Wall Street Journal for nine years, acting as Deputy Washington Bureau Chief and an investigative reporter covering finance and politics. Most notably, she worked for The New York Times where she served as the first female Executive Editor for the newspaper. Abramson taught at Princeton, Yale and is currently teaching journalism at her Alma Mater, Harvard. “In her role as Adjunct Professor, Jill Abramson will bring her wealth of experience as DCU revamps its teaching in the area of media, journalism and communications,” said Professor Kevin Rafter, Head of DCU’s School of Communications. “Staff in the School were informed of the appointment in an email on January 25th last. The intention to appoint was flagged to me verbally at a meeting last December,” said Professor Paul McNamara, Chair of the Masters in Journalism programme in DCU. “I think it’s great and that she’ll be a big help to students in journalism as she has the best insight being former Editor of The New York Times,” said Caitlin Laird, a second year journalism student in DCU, commenting on Jill Abramson becoming an Adjunct Professor.